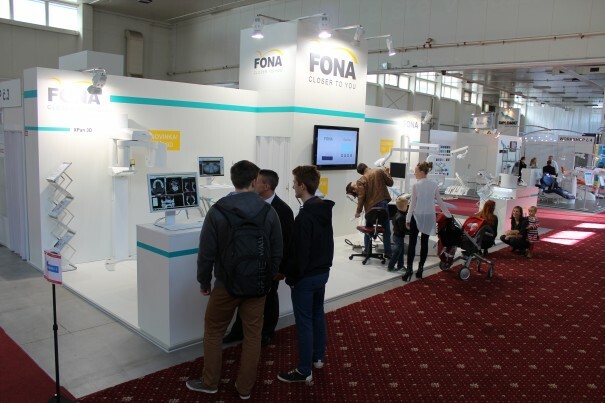 Slovak Dental Days, the largest dental exhibition in Slovakia, took place in Bratislava from 27th – 29th September 2012. 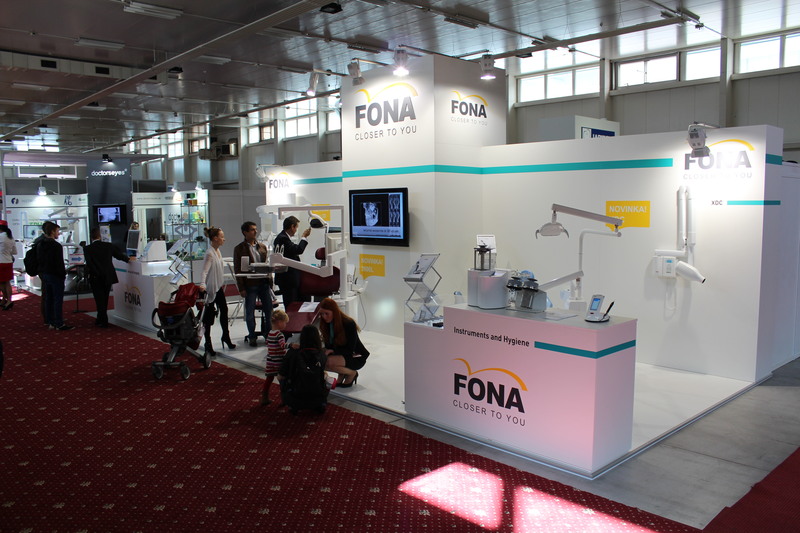 FONA participated with enlarged booth and new products presented for the first time to our Slovak customers. FONA also performed 3 workshops focused on practical applications of FONALaser, greatly appreciated by our laser users. We would like to thank to all our visitors and to congratulate our new customers.